Lomar Associates' coding service is supported by the American Academy of Professional Coders (AAPC) and provides diagnosis and procedure coding with consideration to insurance carrier requirements. 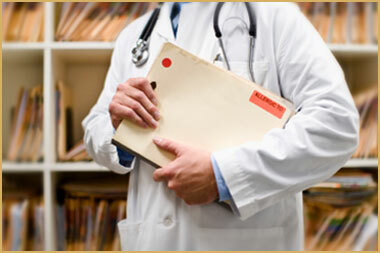 Coding services are offered separately and in conjunction with our medical billing package. For more information regarding our coding services, contact our office today.